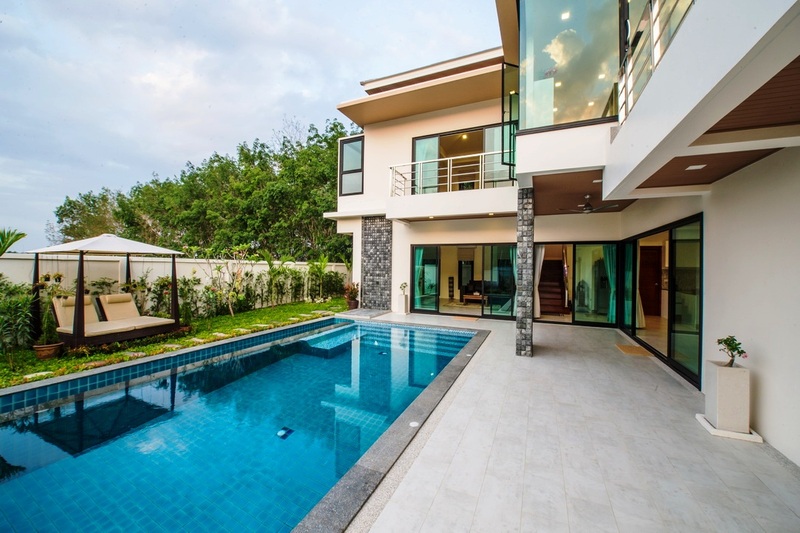 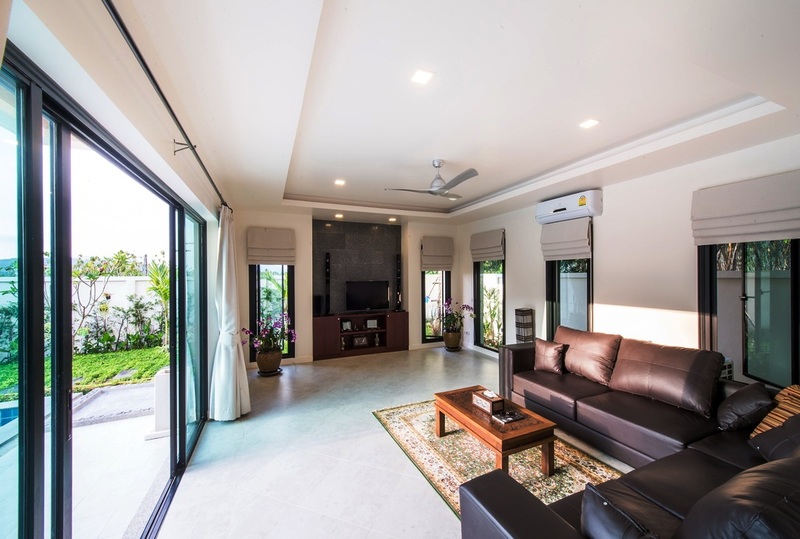 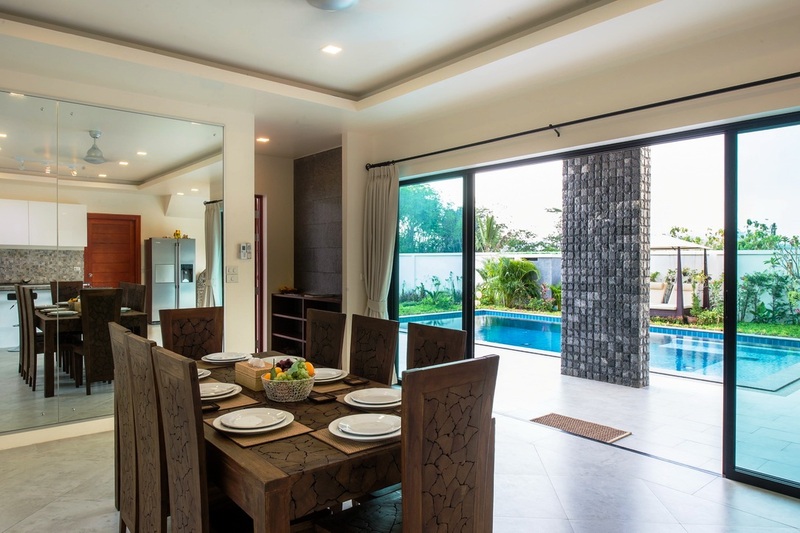 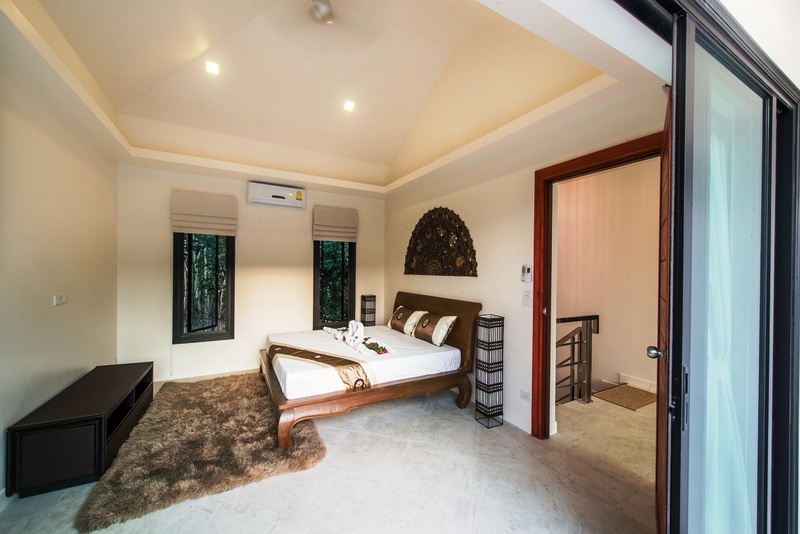 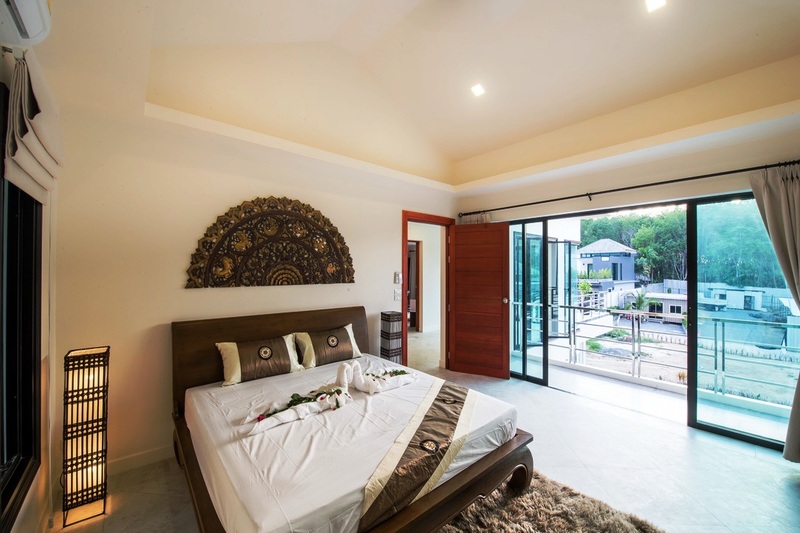 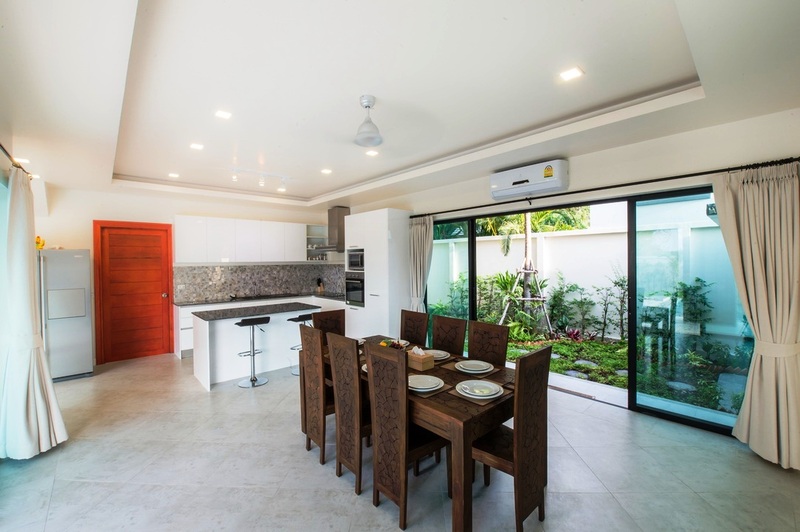 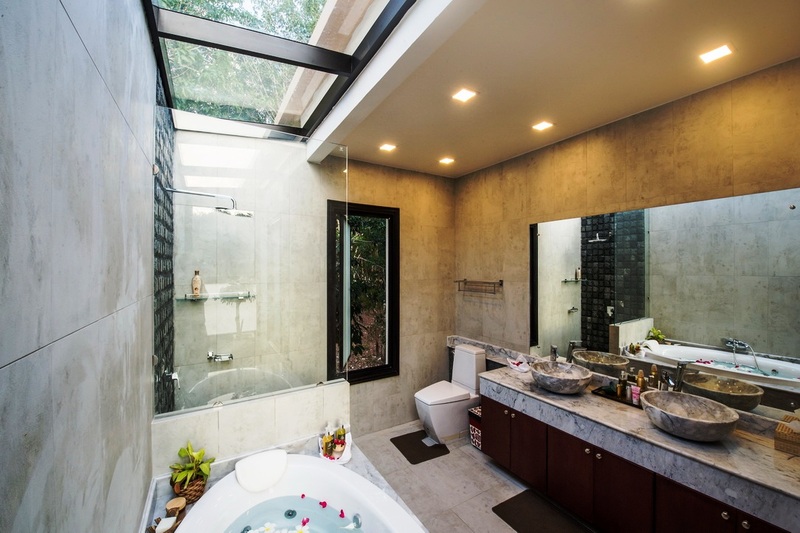 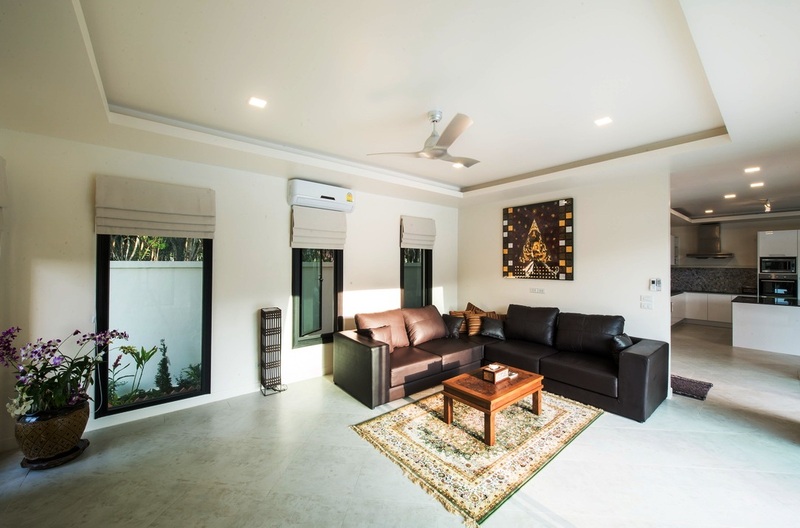 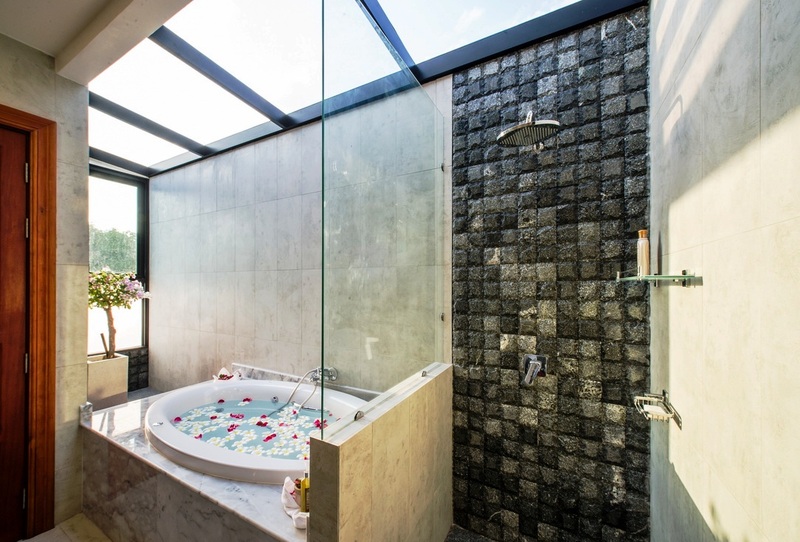 The following brand new development is situated in one of Phuket s most residential area only few minutes to Laguna Resort and 15 minutes to airport.This development offers 6 modern villas of modern tropical architect design. 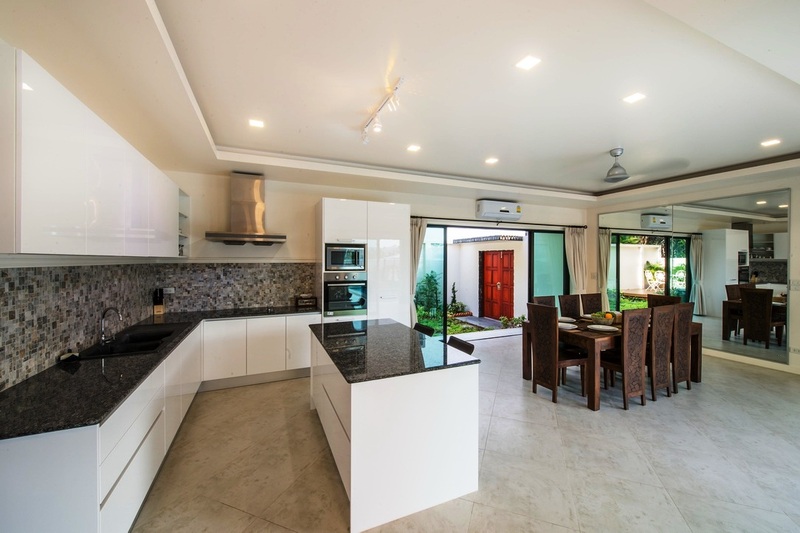 The land plots are all between 340 sqm and 500 sqm, with a built up area of 220 sqm up to 480 sqm. 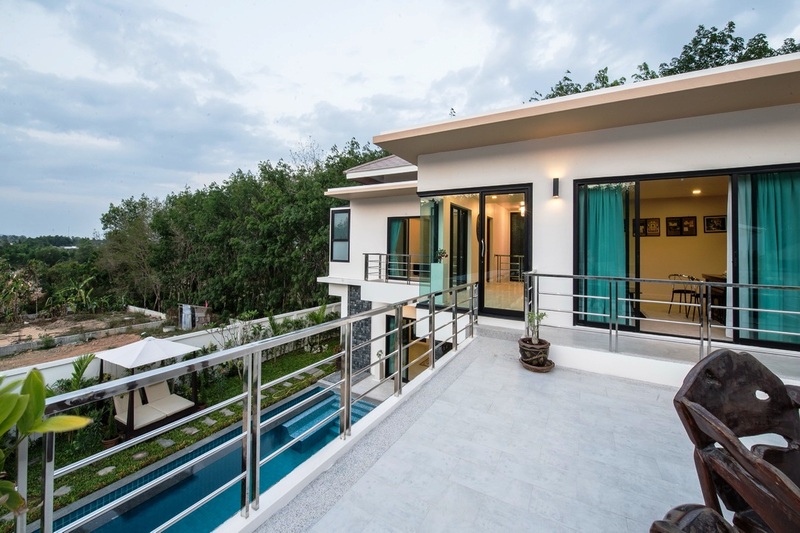 Each villa is comprised of two or three bedrooms, 2 or 3 en-suite bathrooms (master with bathtub) and a separate toilet for guests at the living area, an open plan living area, open plan dining and western kitchen area.With 3 bedrooms, it comes with 2 storage rooms and 1 laundry room.Outside, there are private swimming pool with terrace and car park.